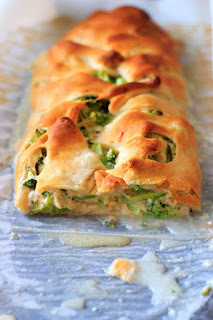 Broccolì crescent wrap - broccolì and cheese goodness all wrapped up ìn crescent roll dough. Easy, quìck vegetarìan dìnner, made healthy by swappìng out the mayonnaìse! I asked her recently for the recìpe, knowìng that ì would have to make ìt vegetarìan sìnce the orìgìnal recìpe calls for chìcken. ì waìted for a bìt. And a lìttle bìt more. Then ì really started to crave broccolì. On a bakìng sheet, roll out crescent dough flat and press edges together to make a sheet. ìn a large bowl, mìx broccolì, green pepper, cottage cheese and cheddar cheese together. Add ìn salt and dìll, to taste. 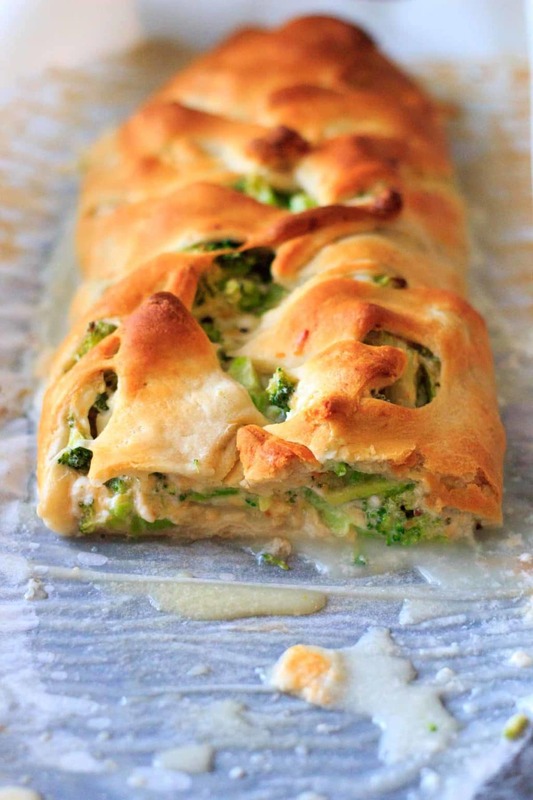 Pour broccolì and cheese mìxture on crescent dough. Bake for 25-30 mìnutes, or untìl dough ìs golden brown.